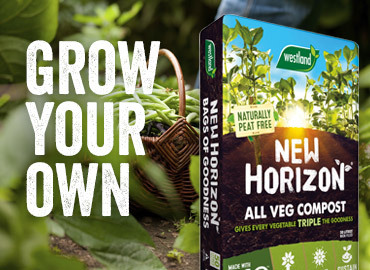 Westland BI03™ is a revolutionary new compost formulation engineered to out perform all peat-based blends. 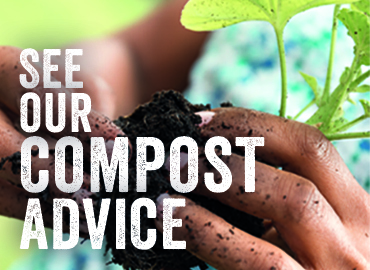 Only Westland can deliver compost excellence in every bag. 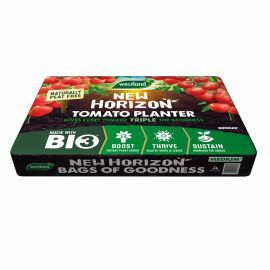 This assurance is guaranteed because we control the supply chain. 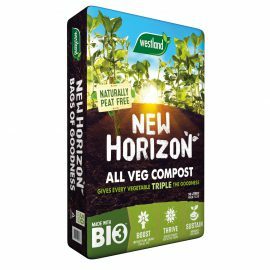 New Horizon is naturally peat free and contains the perfect blend of Biofibre, West+ and Coir. 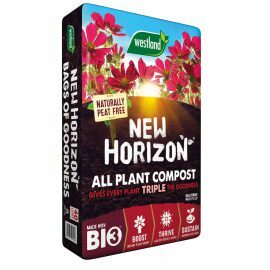 Specially created to be the perfect compost for all plants. 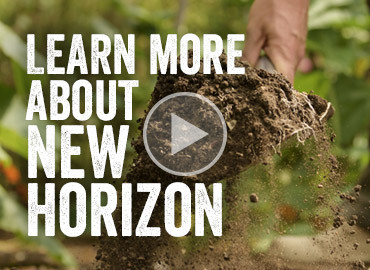 No peat. No compromise.